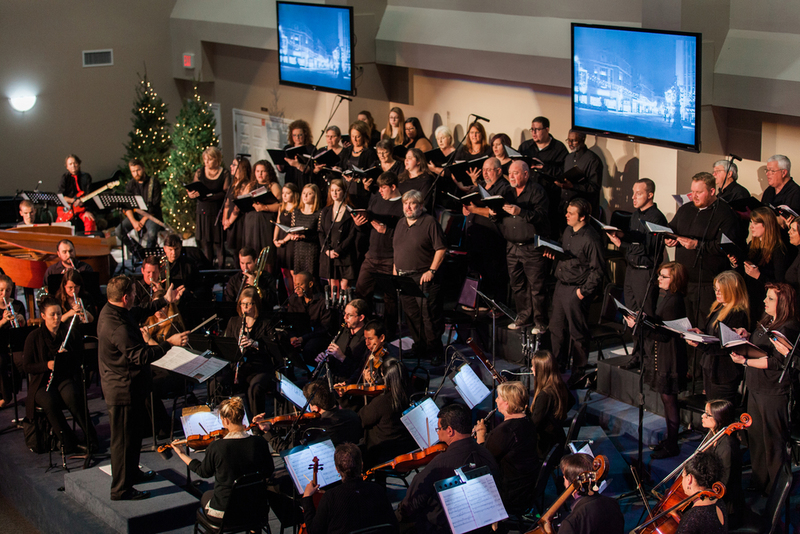 Celebration Choir-- Wednesdays at 7:30pm Aug--Dec...Jan-May--- This is open to anyone from 7th grade to adults. Our Choir practices on Wednesday evenings upstairs in the rehearsal room. Our Christmas Celebration and Easter Passion Play are our two main seasonal events. We also work music for weekly worship services, and ministry trips to places such as the Home of Grace. No prior musical training is needed---we say "if you have a pulse, you qualify"-- all are welcome to join us in a time of music as well as fellowship and lifting up needs in prayer. Come make a joyful sound---Psalm 150!! Student Choir--- Rehearsal times Wednesdays at 5:15 p.m. Fall and Spring... Open to all students 7th-college age.. 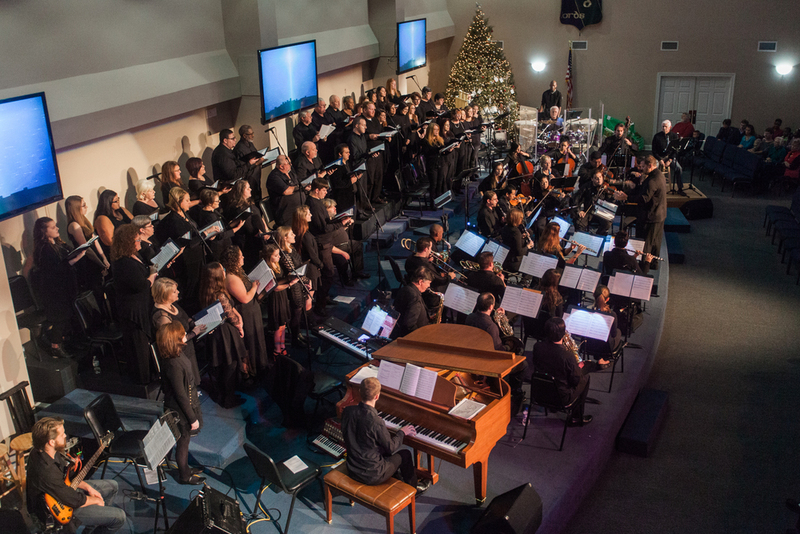 This group works music not only for weekly worship services but for seasonal events like our annual Christmas Dinner Theater, occasional choir trips and Home of Grace Ministry. All students are welcome--no prior musical training needed.